The Scottish Album of the Year (SAY) shortlist has been announced today. After some toothcomb sifting and careful deliberation, the judging panel have whittled down the nominations from a beefy 20 to a lean top 10. Through some hi-tech gadgetry, savvy members of the general public contributed by voting in 1 of the 10 albums (Twin Atlantic’s Free) via a unique SAY Award app. The wining artist or band will pick up the coveted £20,000 prize. The runners-up will be awarded £1,000 each. 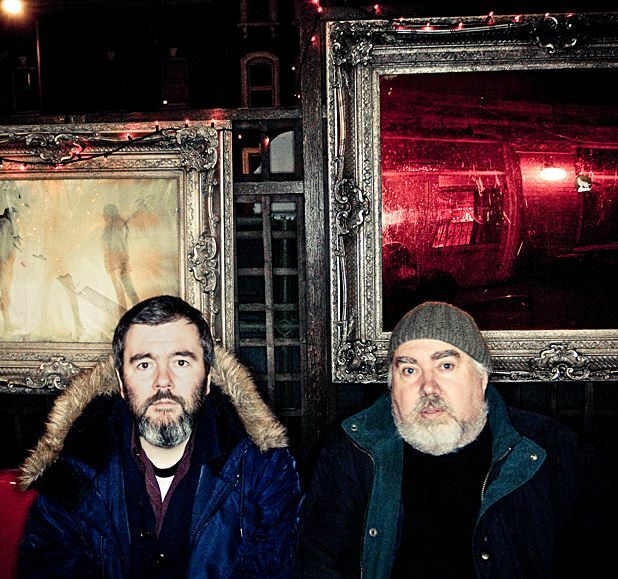 Aside from obvious candidates like King Creosote and Jon Hopkins' Diamond Mine (which was also nominated for the Mercury Prize), the shortlist recognises smaller bands such as Happy Particles, the Glaswegian sextet bringing their shoegazing blend of folk-pop to the final 10 with Under Sleeping Waves. Steven Kane from the Particles said, ‘It’s still mind-blowing to us that complete strangers appear to keep the record close to their hearts’. The award is twinned with another £20,000 commission, this time to find a graduate from one of Glasgow’s four major art schools who will donate a specially designed piece of artwork all ten finalists. The winning album will be announced on Tuesday 19th June at an award ceremony in Glasgow Film City.